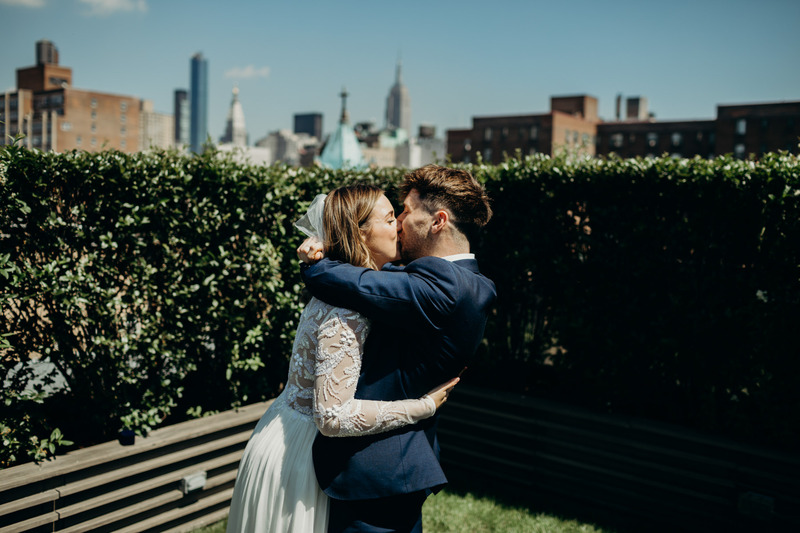 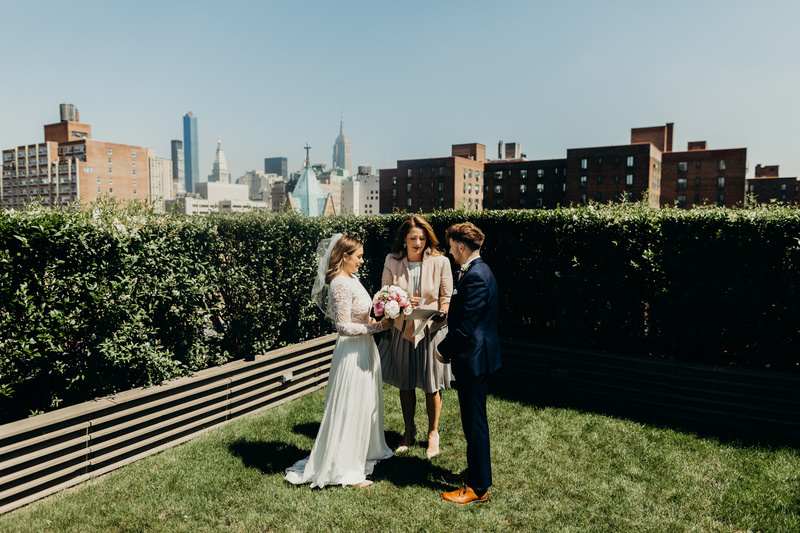 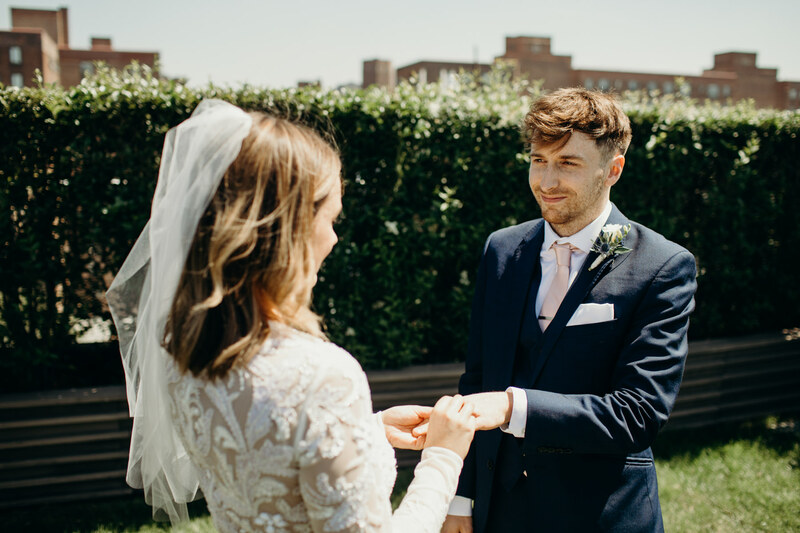 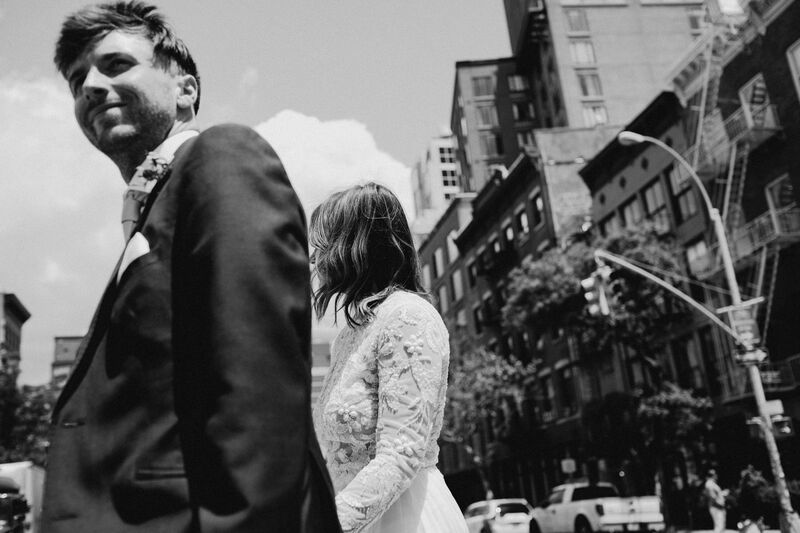 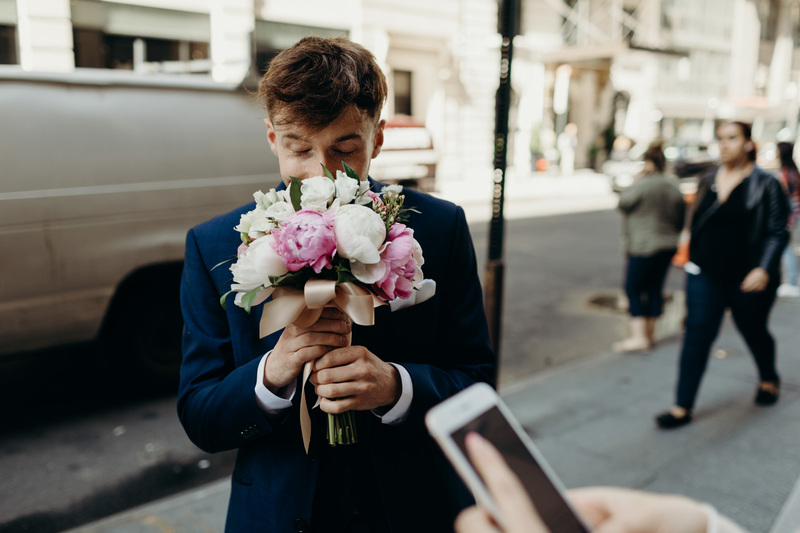 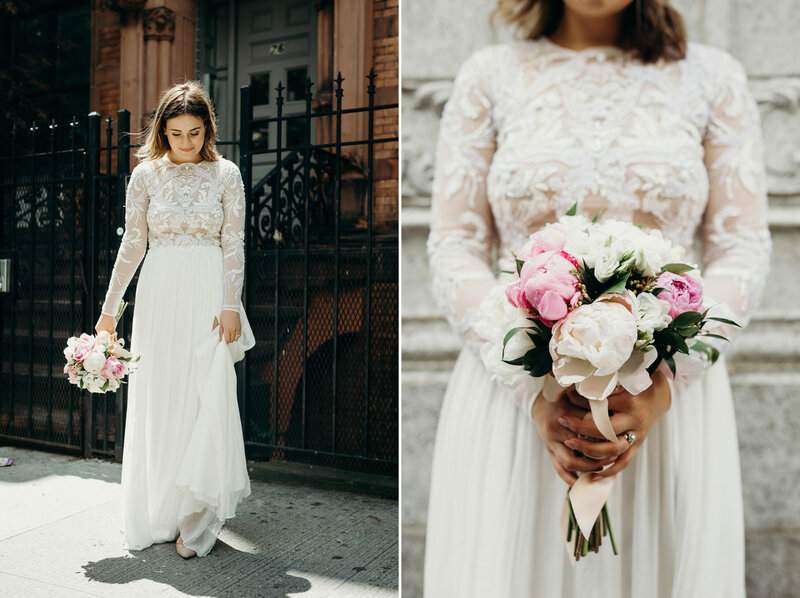 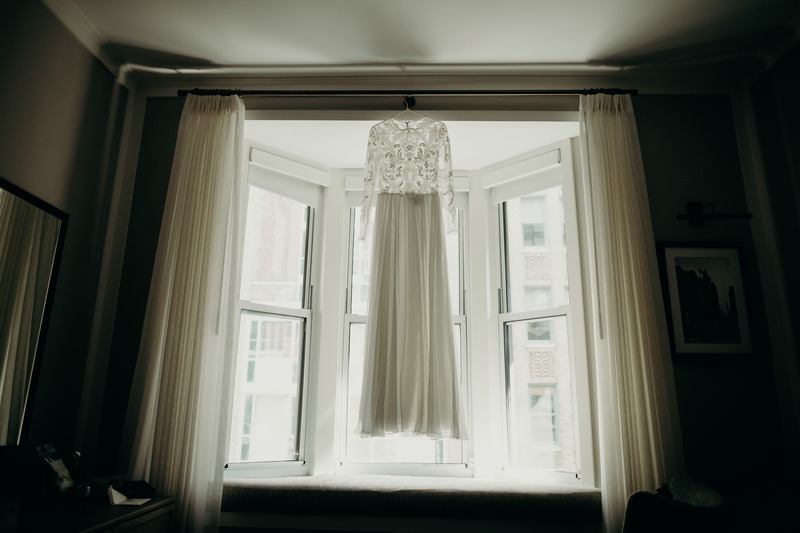 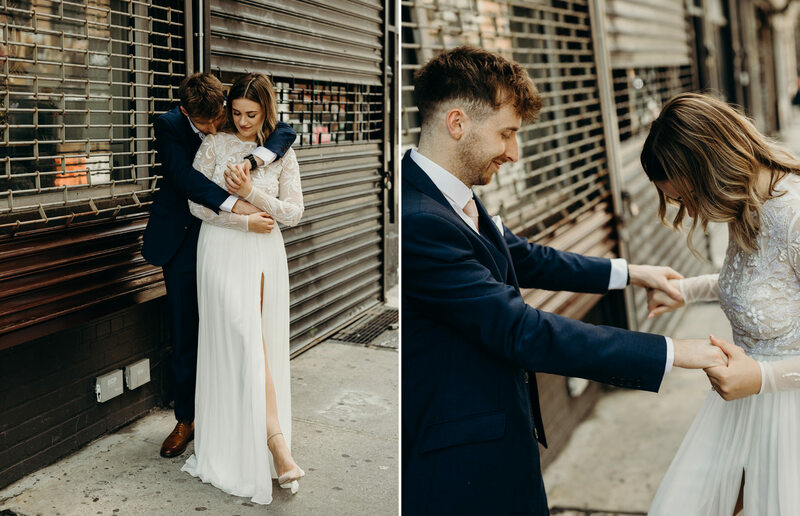 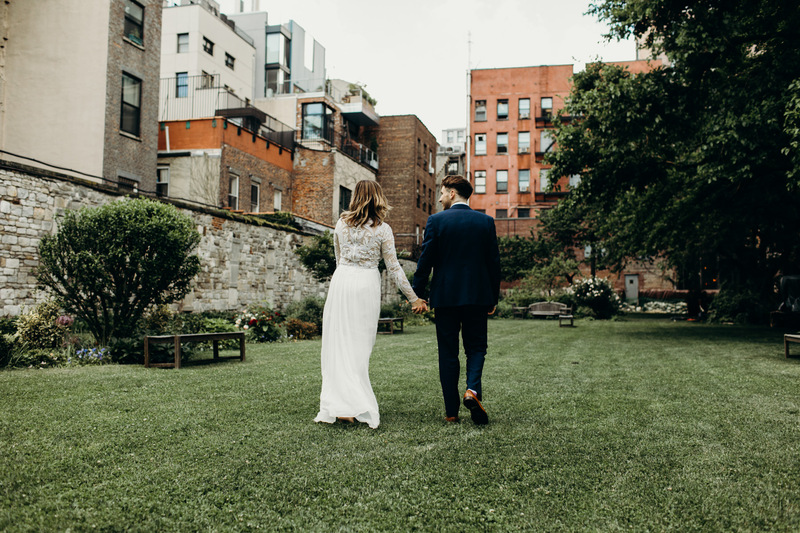 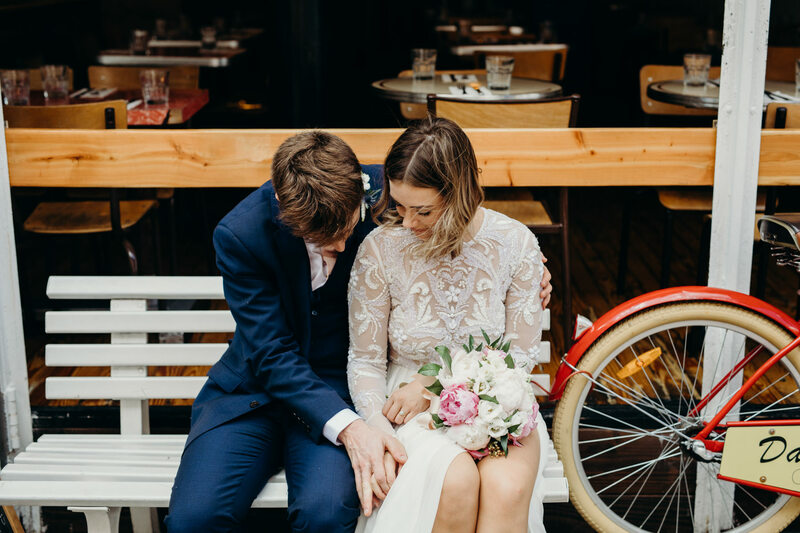 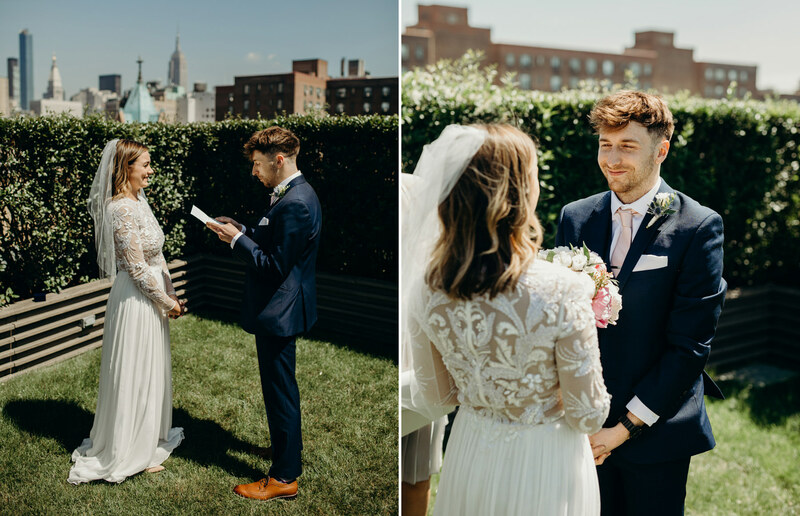 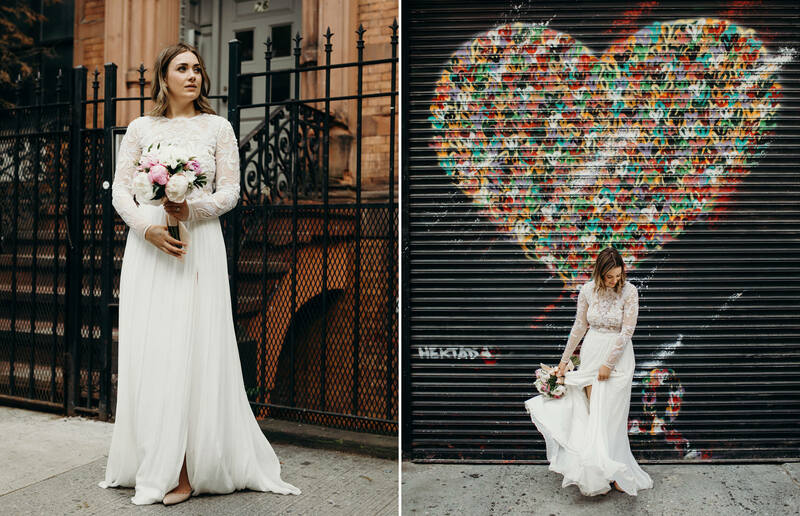 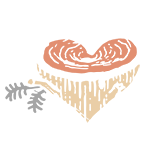 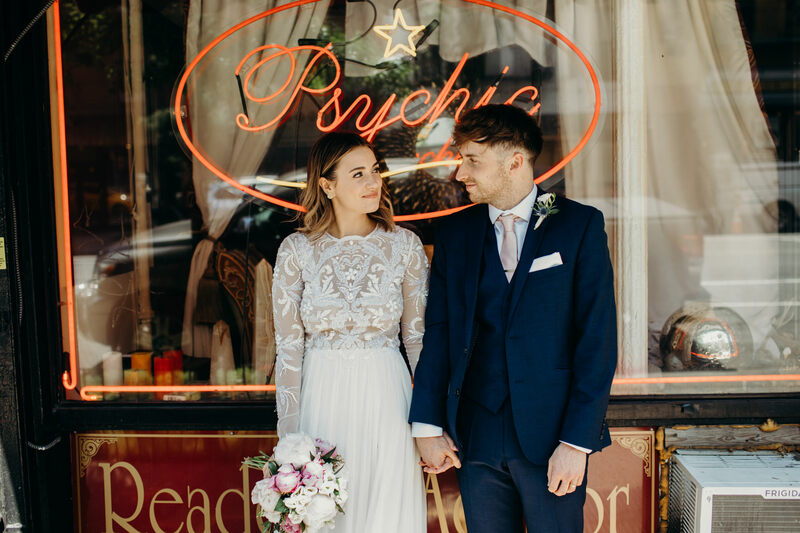 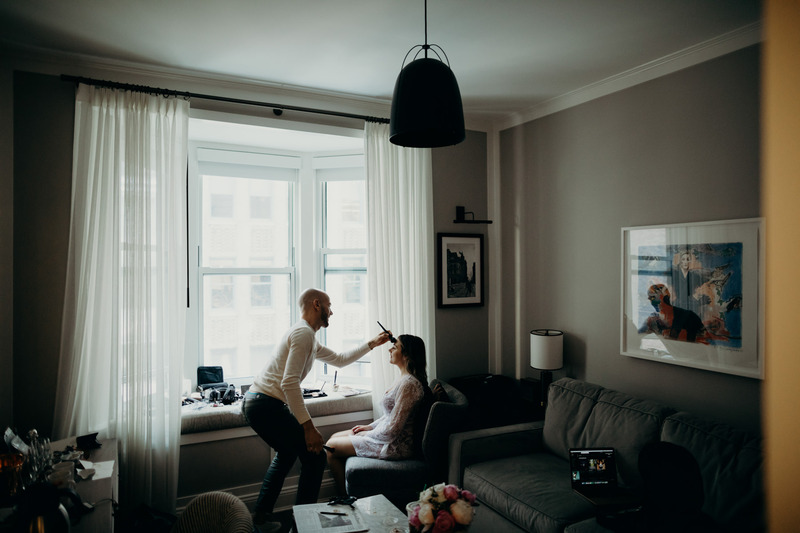 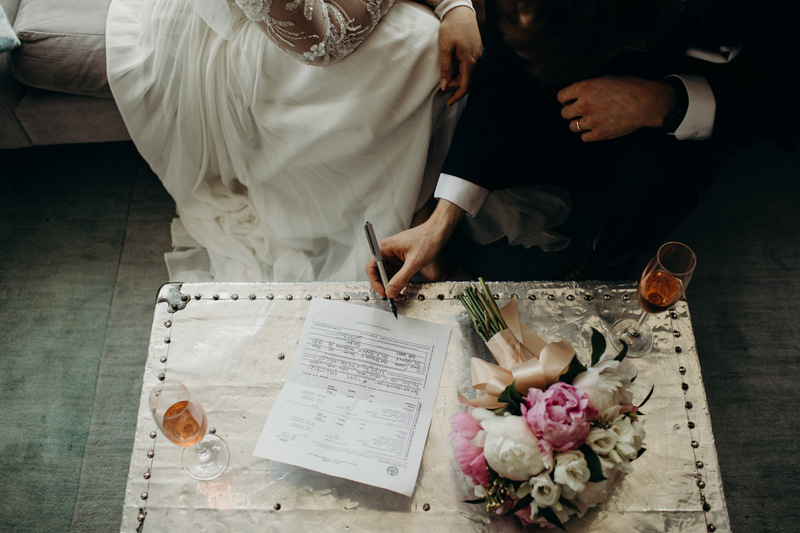 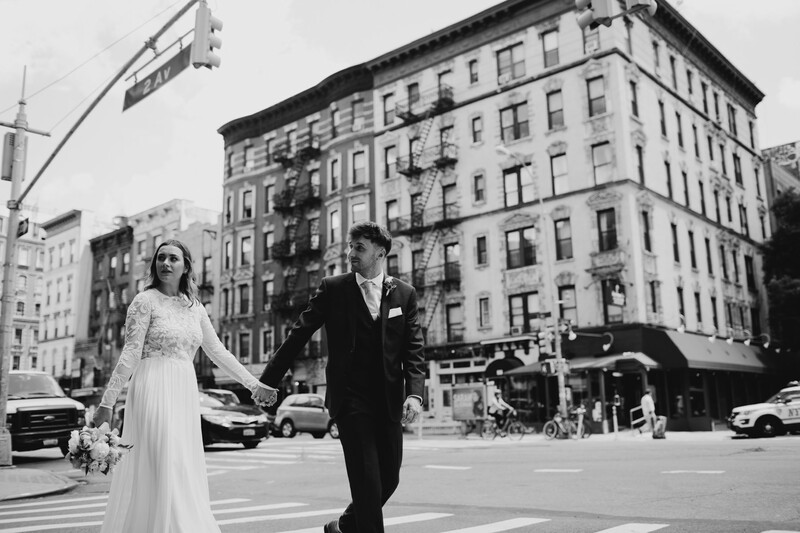 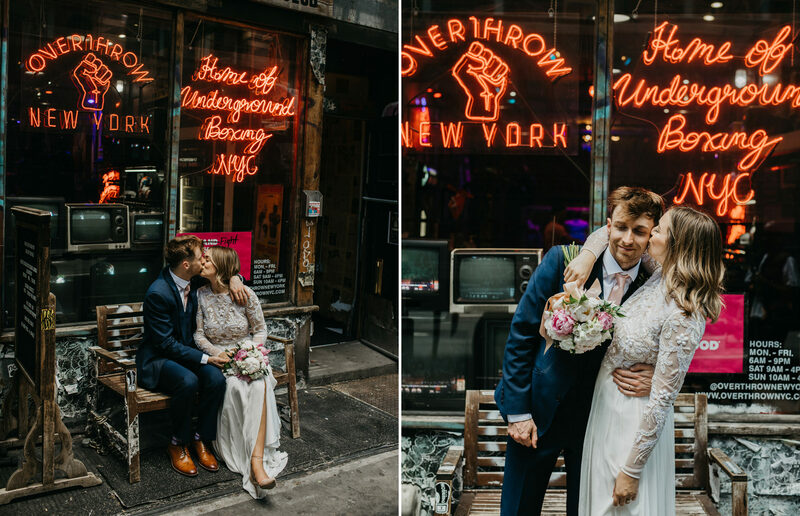 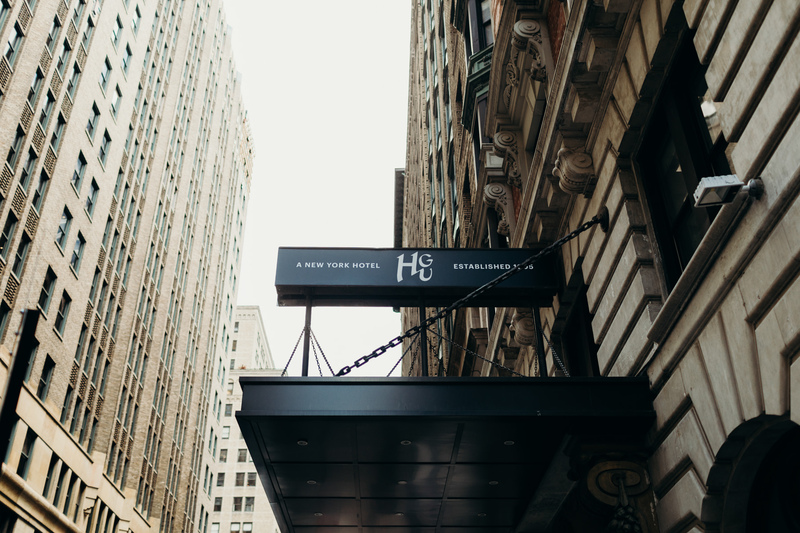 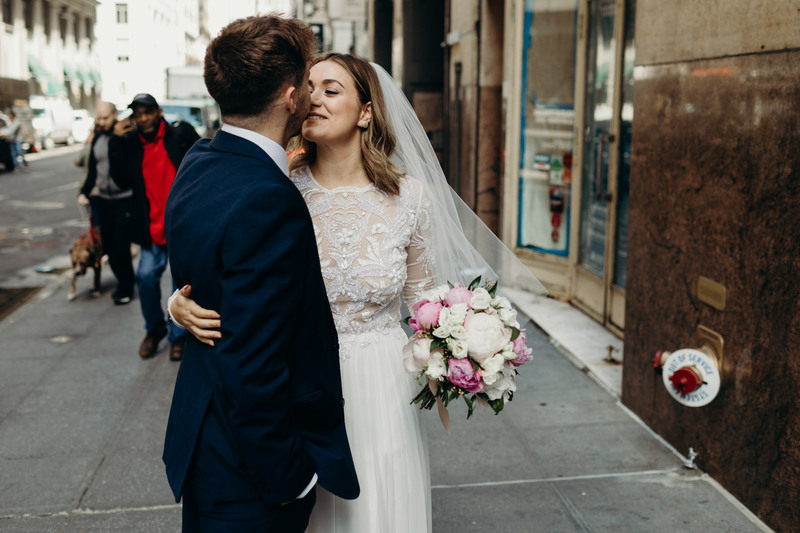 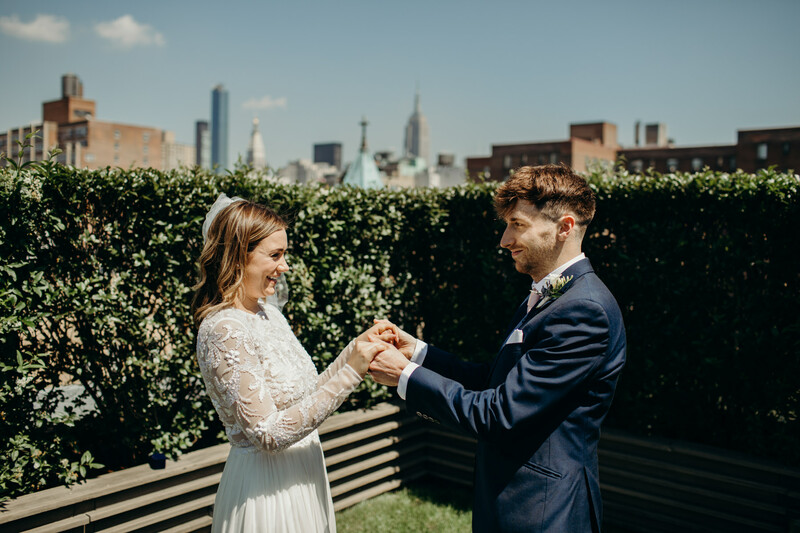 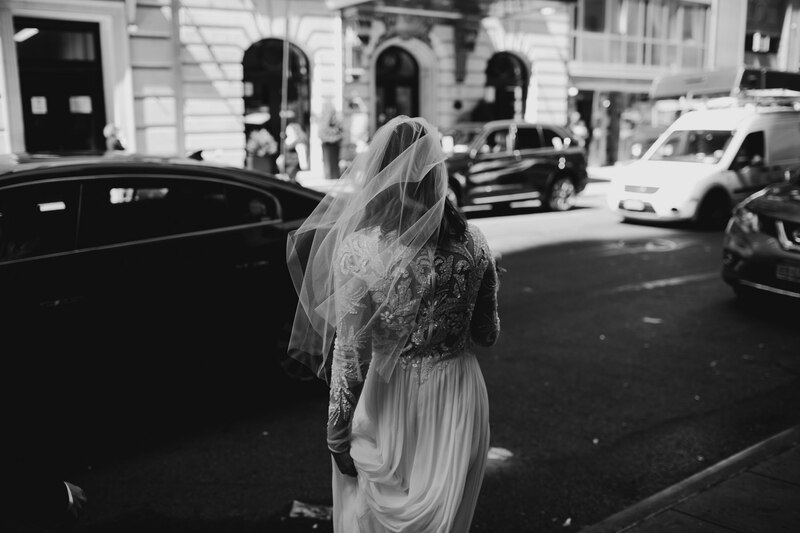 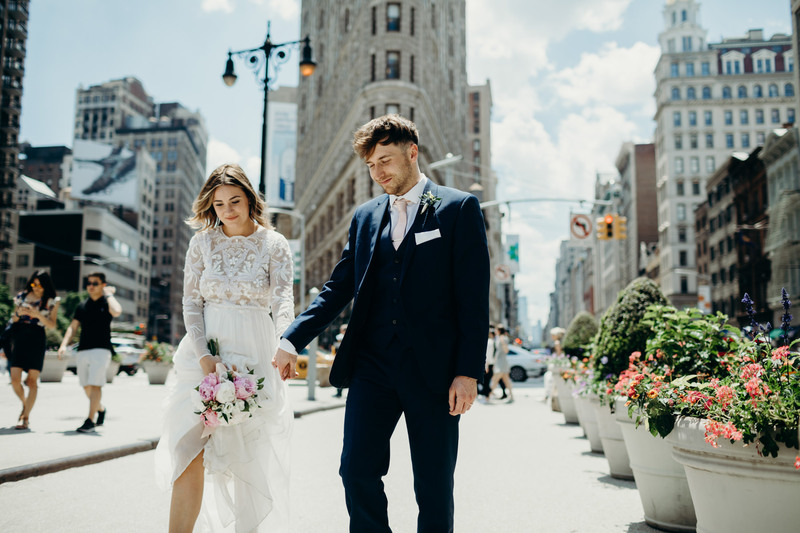 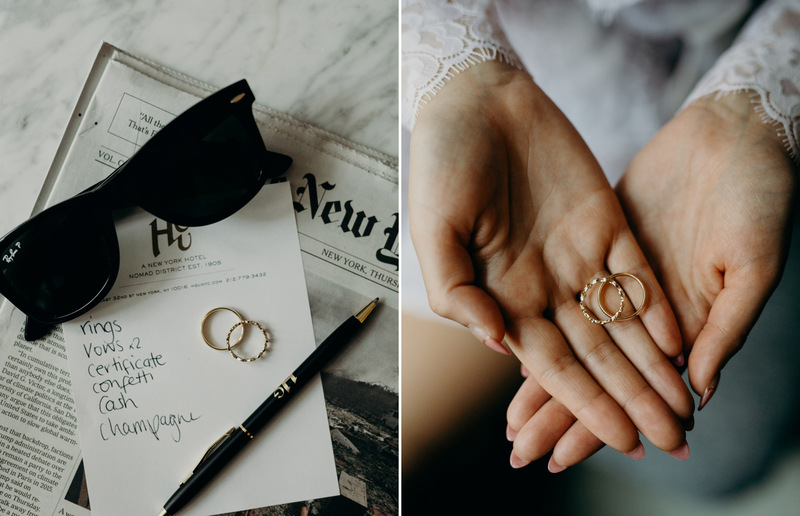 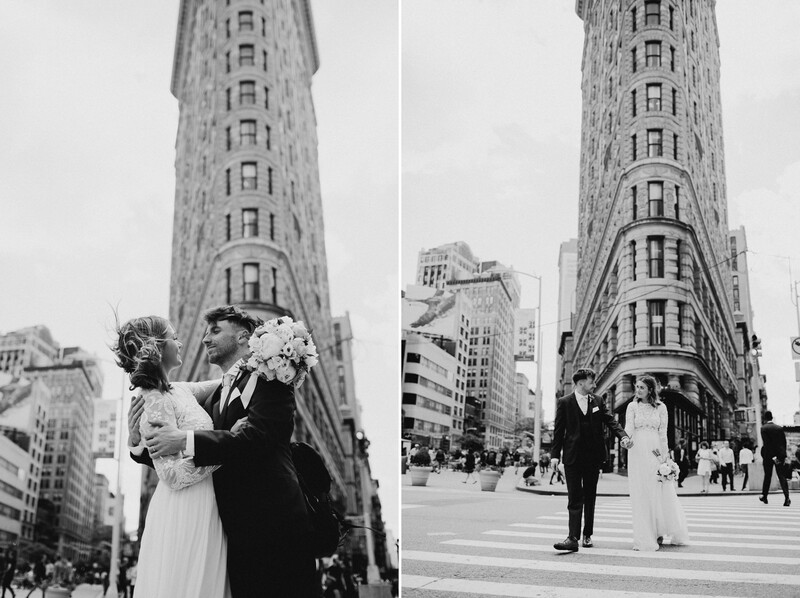 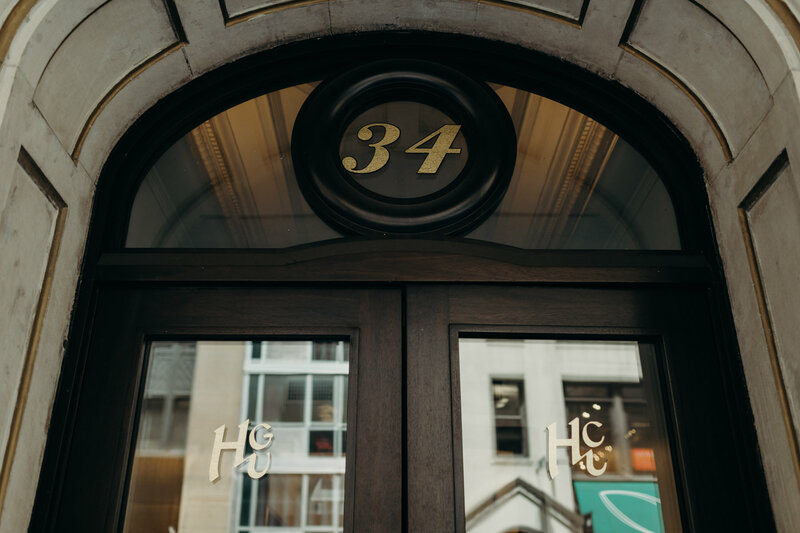 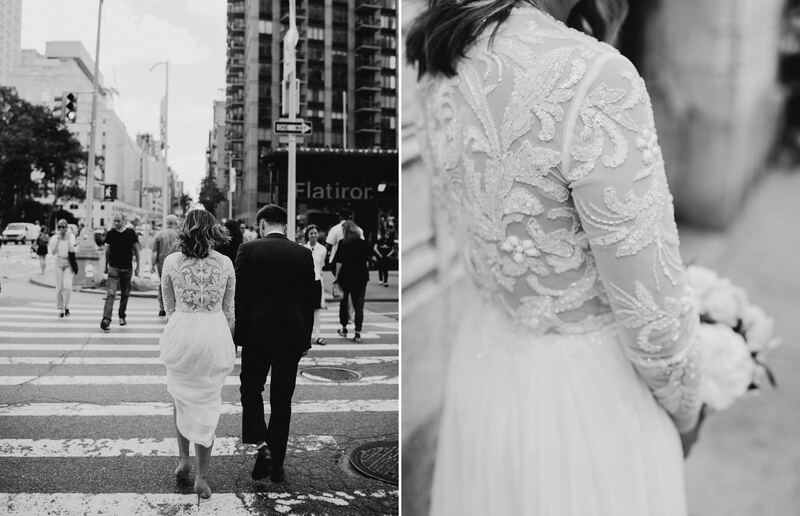 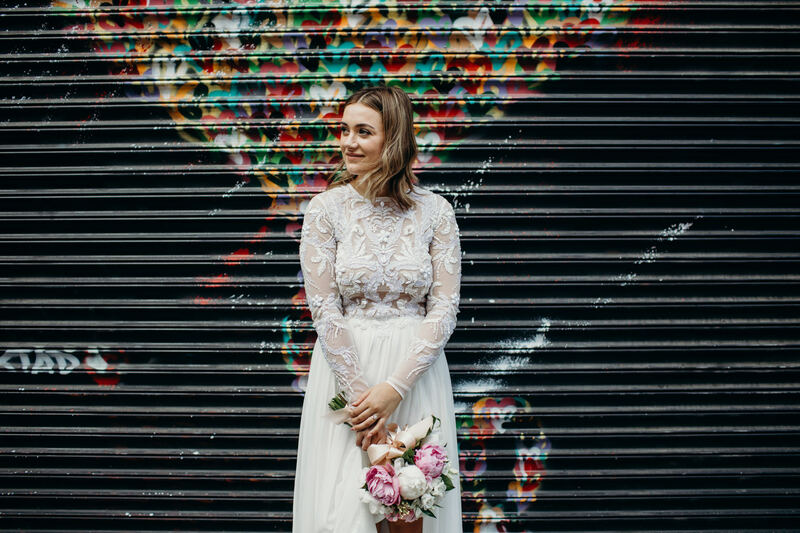 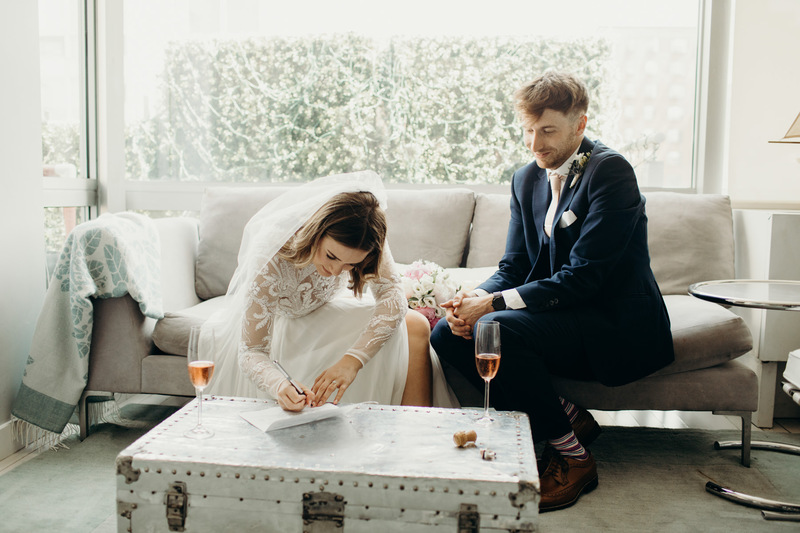 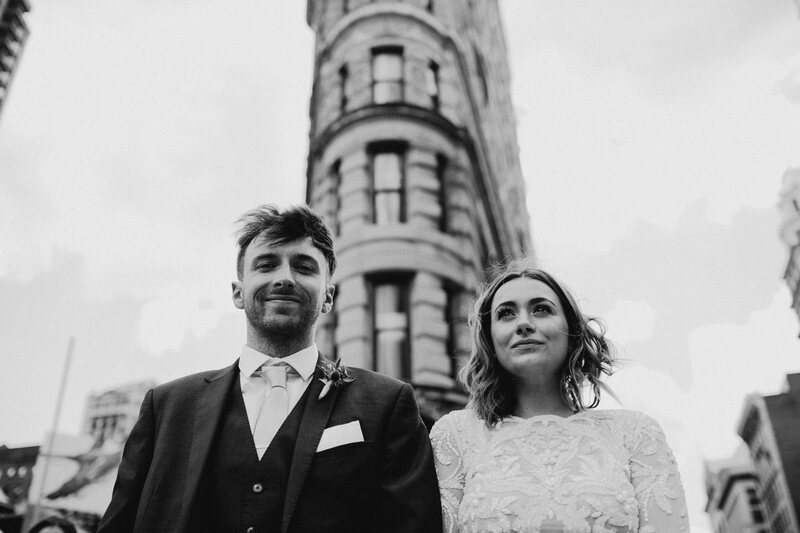 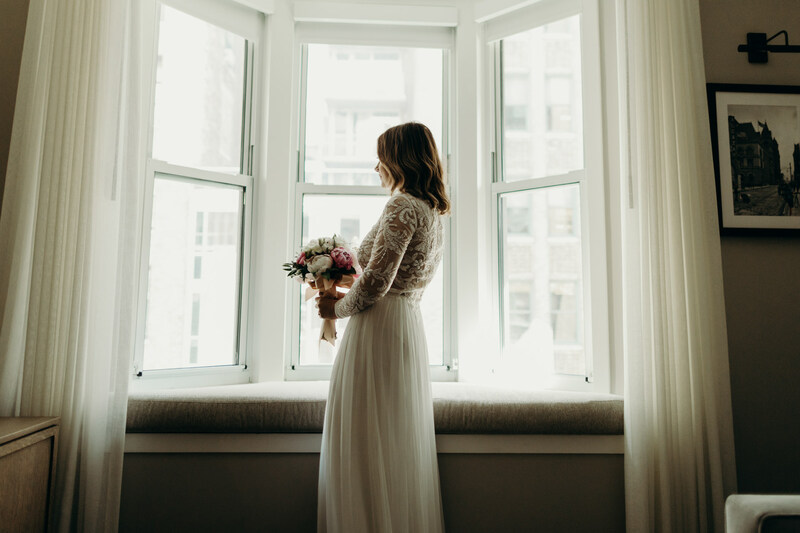 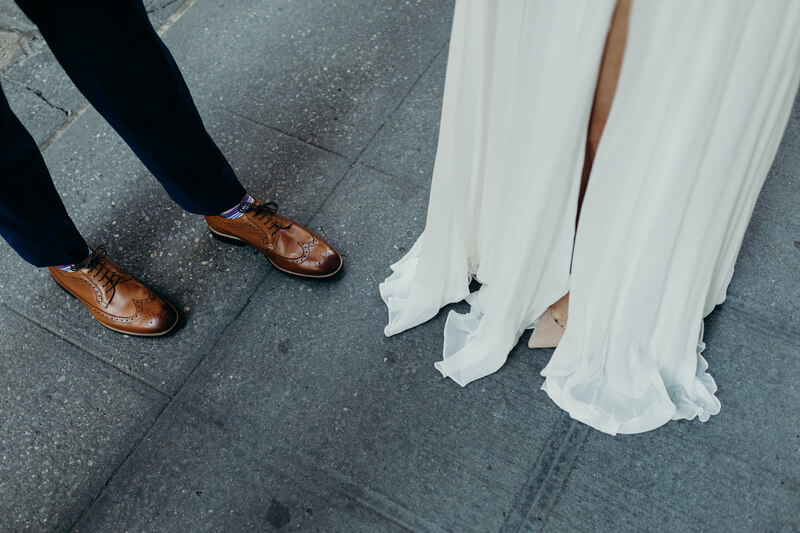 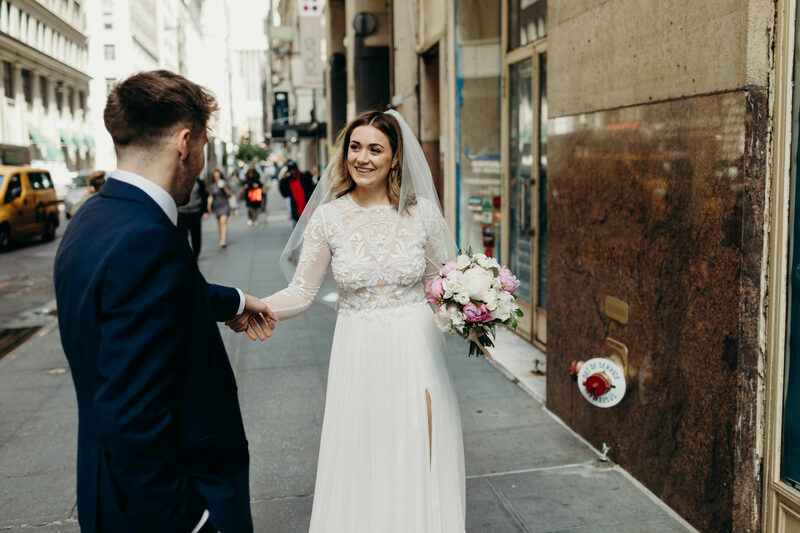 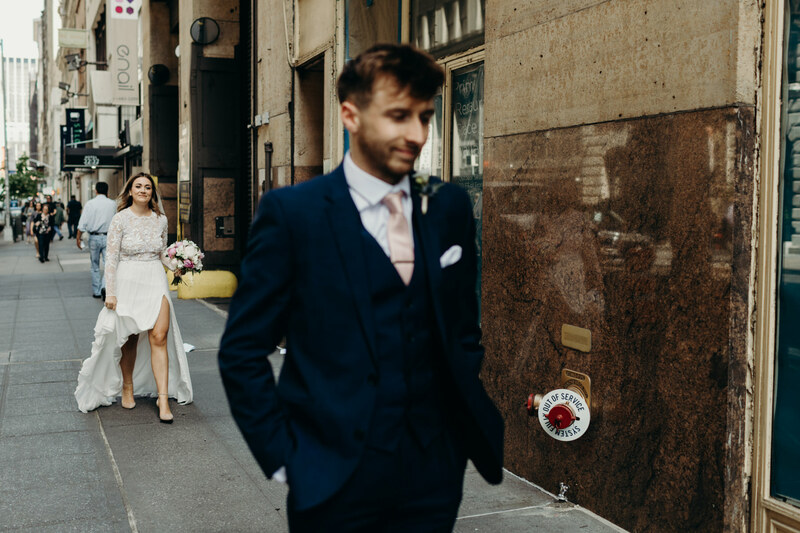 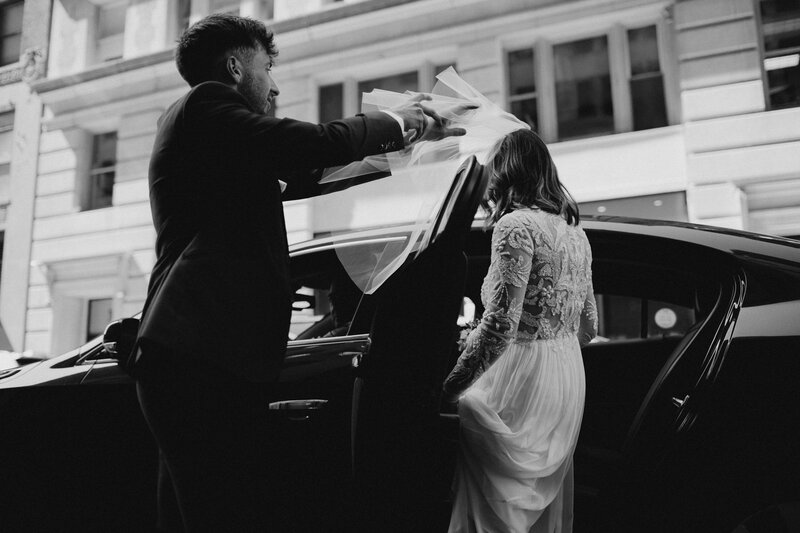 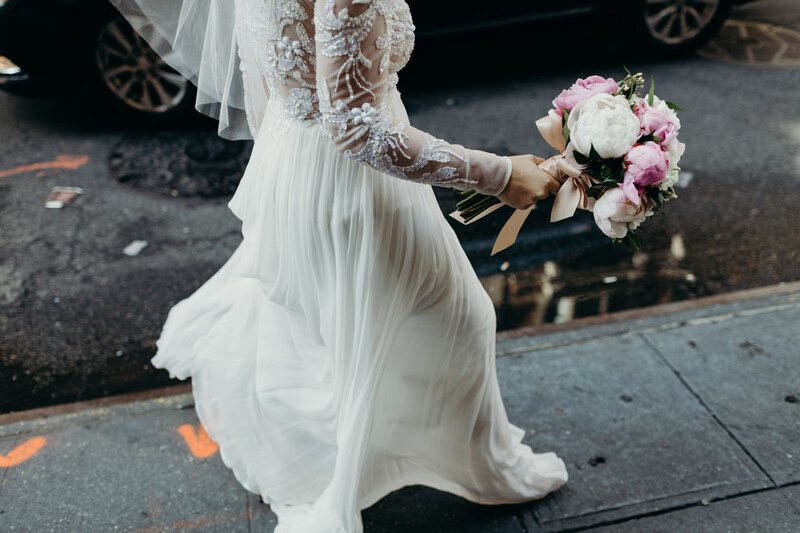 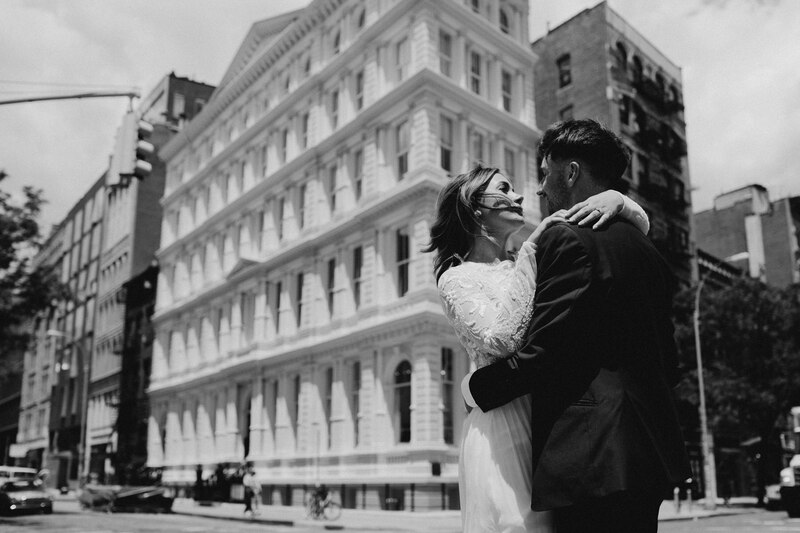 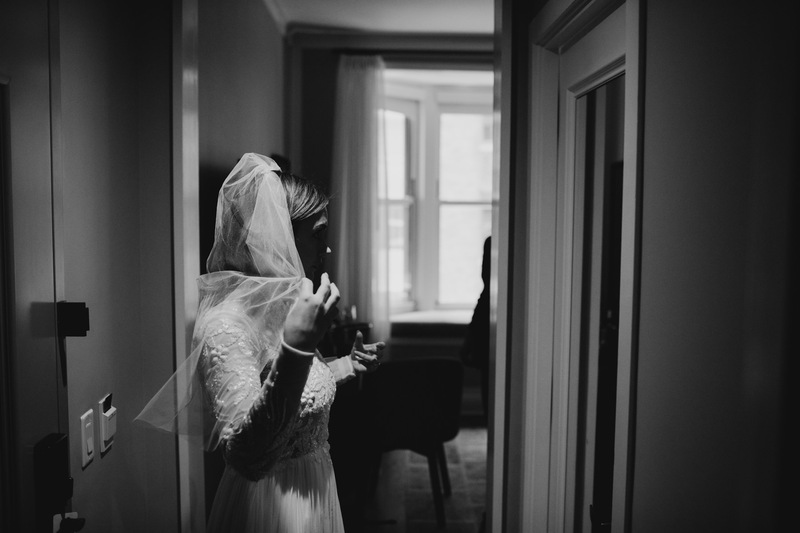 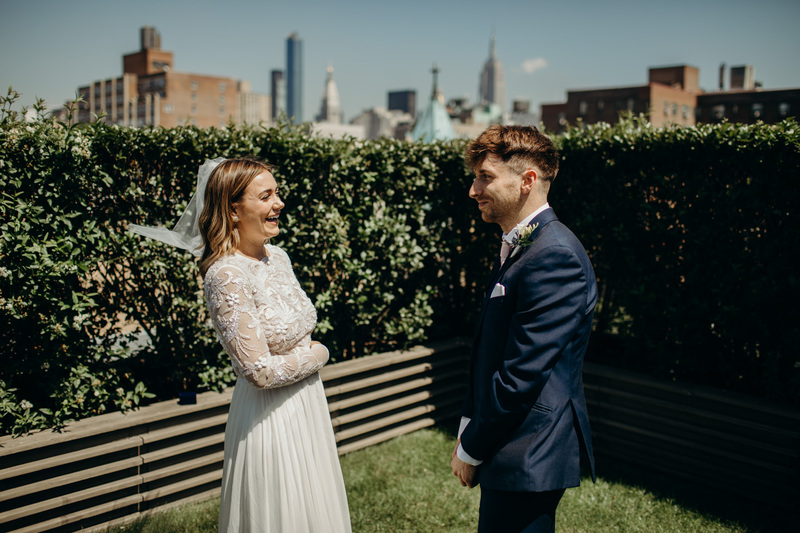 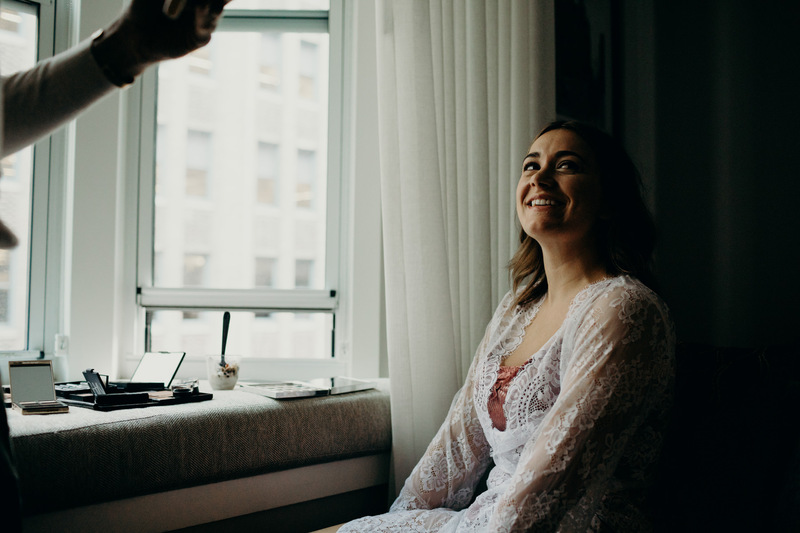 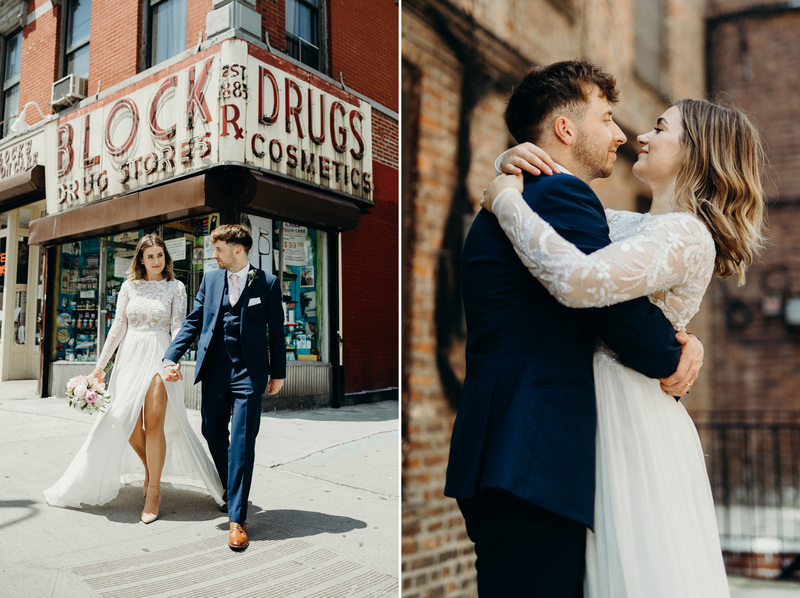 New York City Elopement // NYC in the summer is just the best. 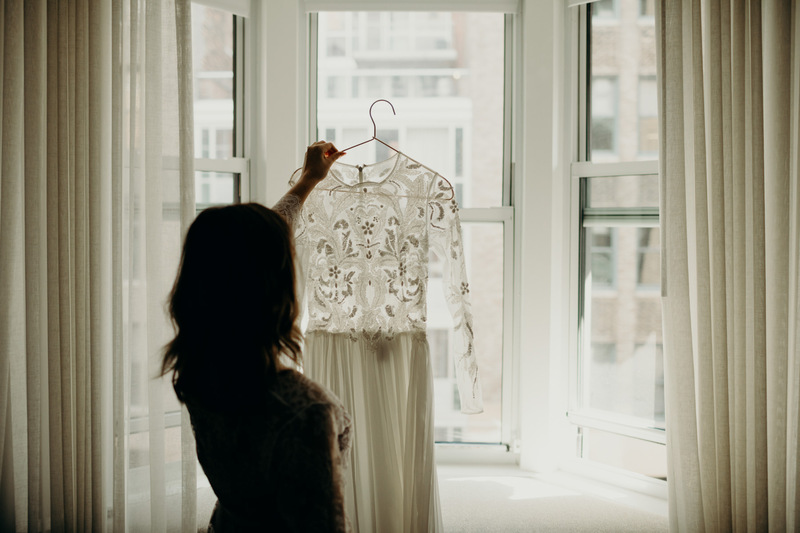 Especially when it’s your wedding day. 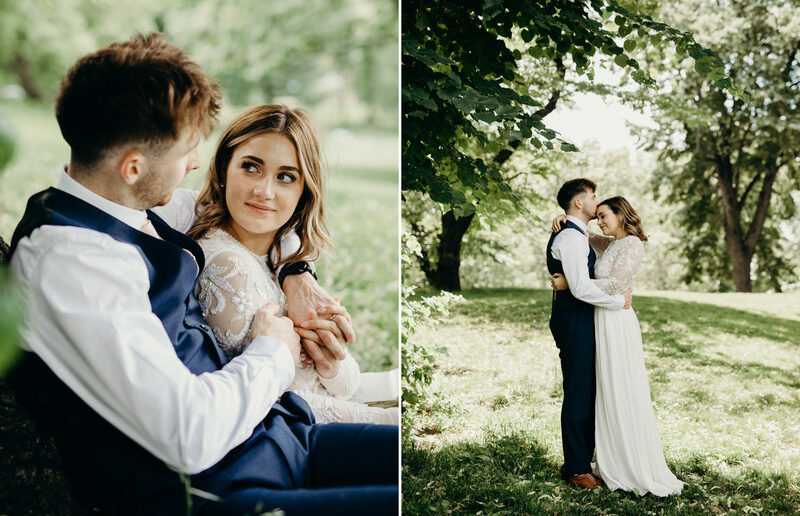 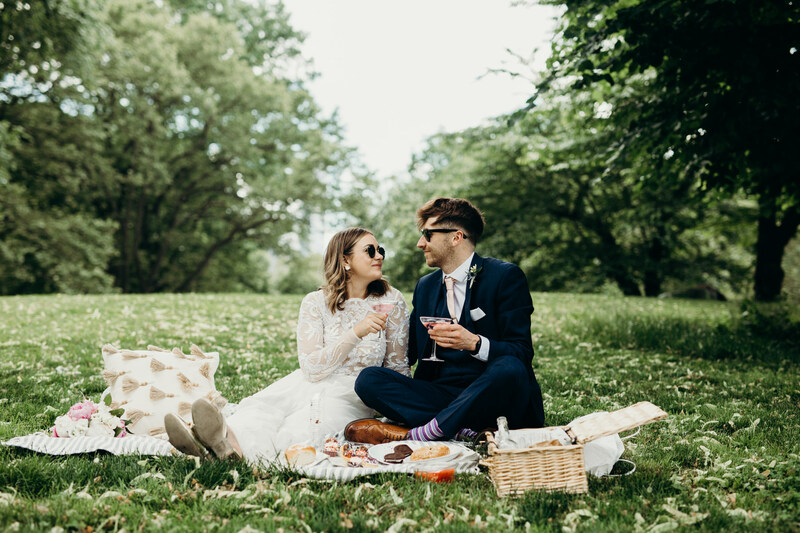 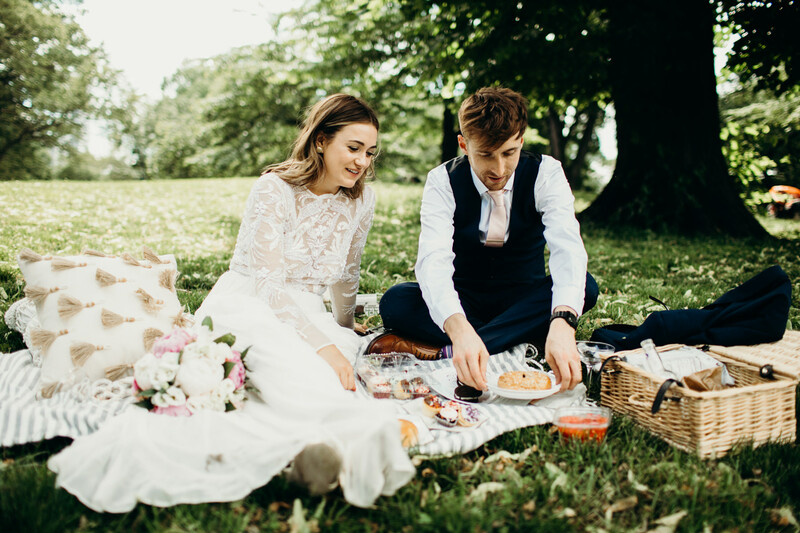 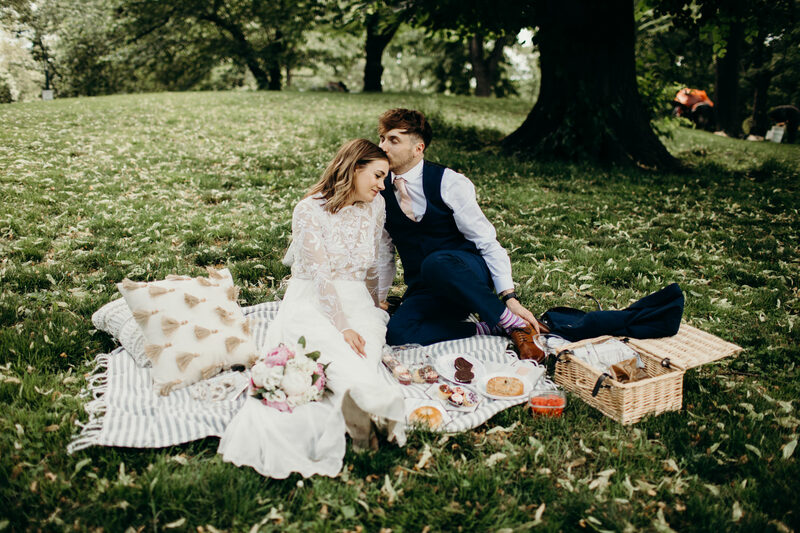 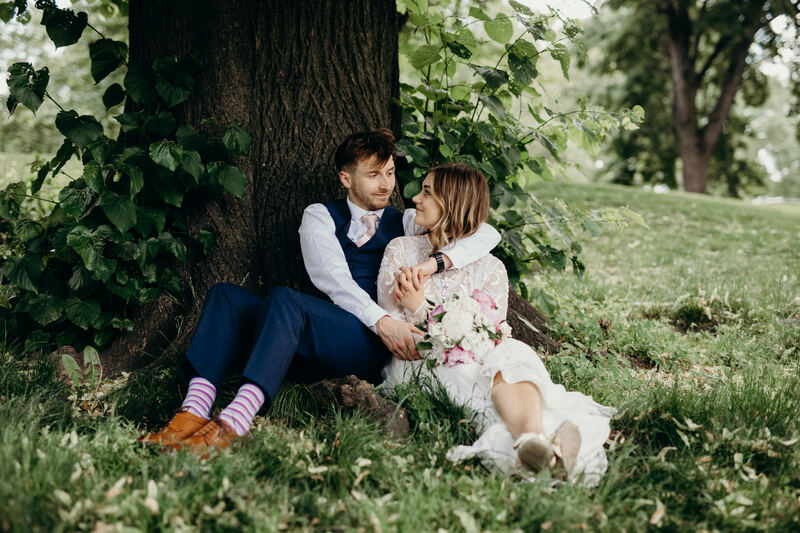 You might remember these two love balls from their Scotland engagement session but Kate is a badass blogger and Jordan is an incredible musician and barista aficionado. 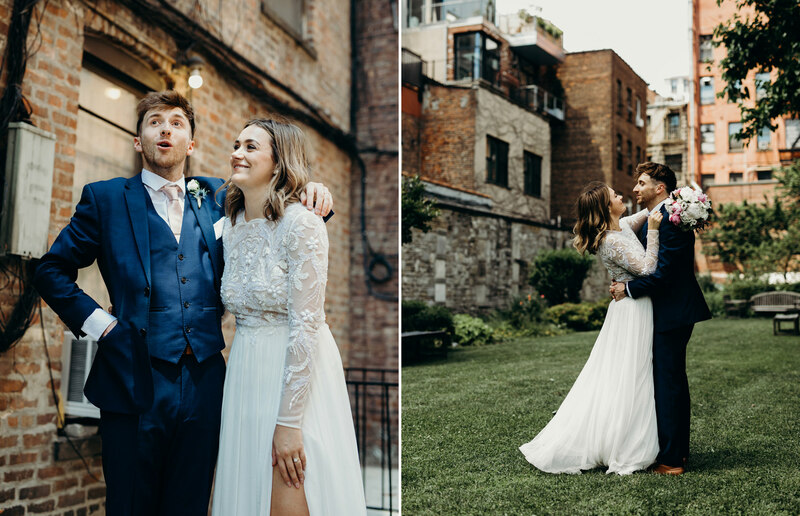 They decided to run off from their home in Glasgow to the biggest of Apples to elope on a rooftop in Manhattan. 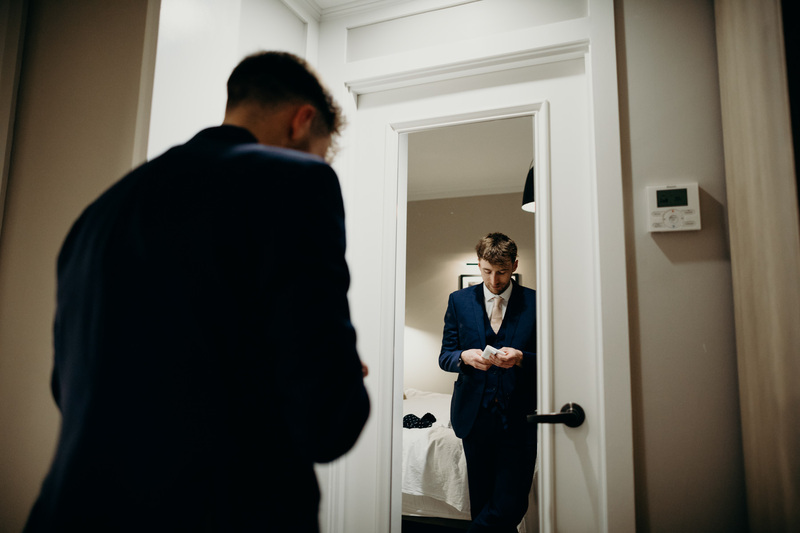 It was awesome. 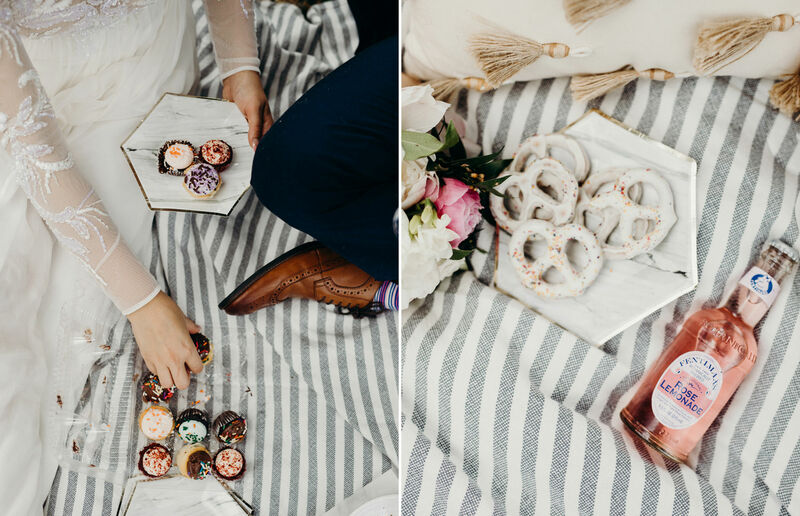 From there we roamed around the city then set up shop in a sweet little secluded area in Central Park for a picnic. 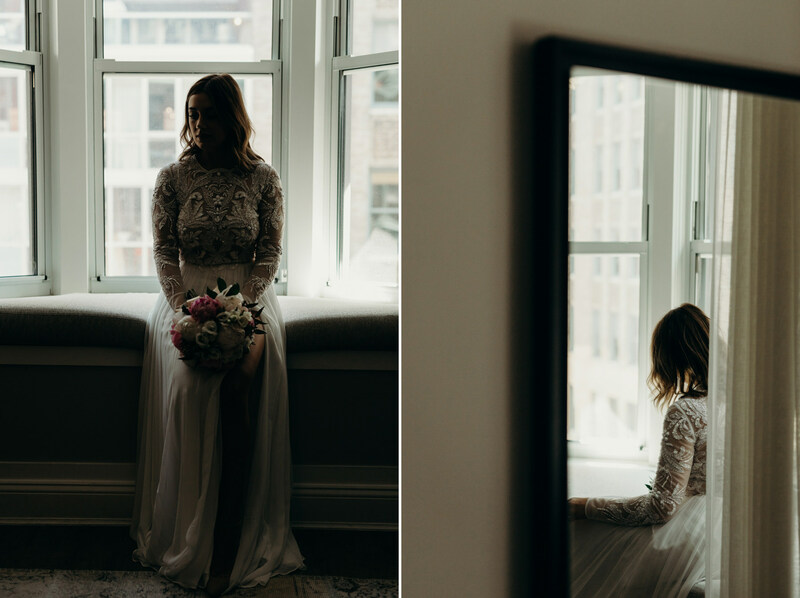 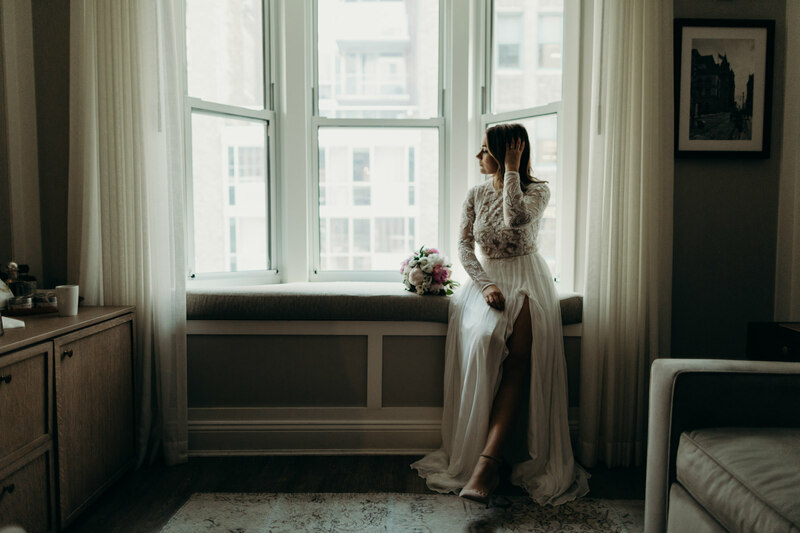 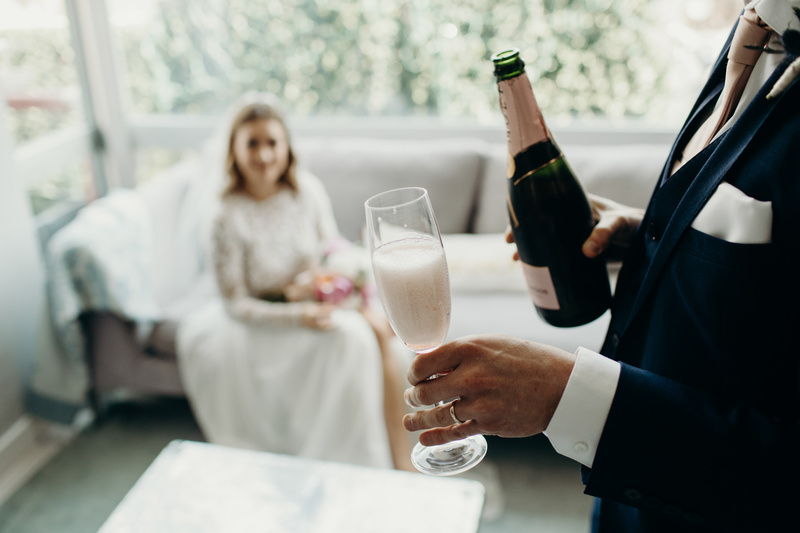 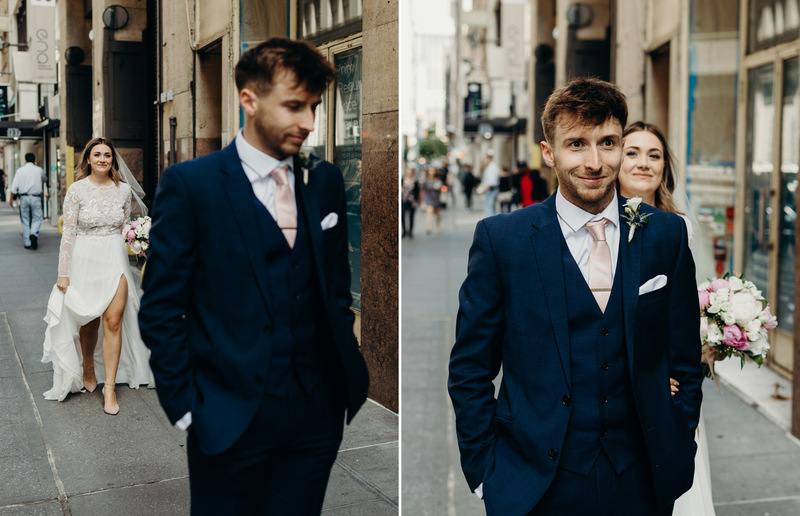 The best of wedding days.